Look out Falkners ‘Saturday Night Live’ regulars, a welcome return for a cracking 7-piece band that have wowed us at all of their previous gigs! 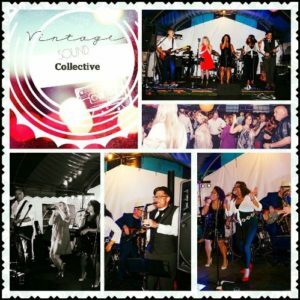 The finest blend of classy, high energy & fun soul, funk, reggae, pop & disco tracks played by top class musicians. Will be another great one!